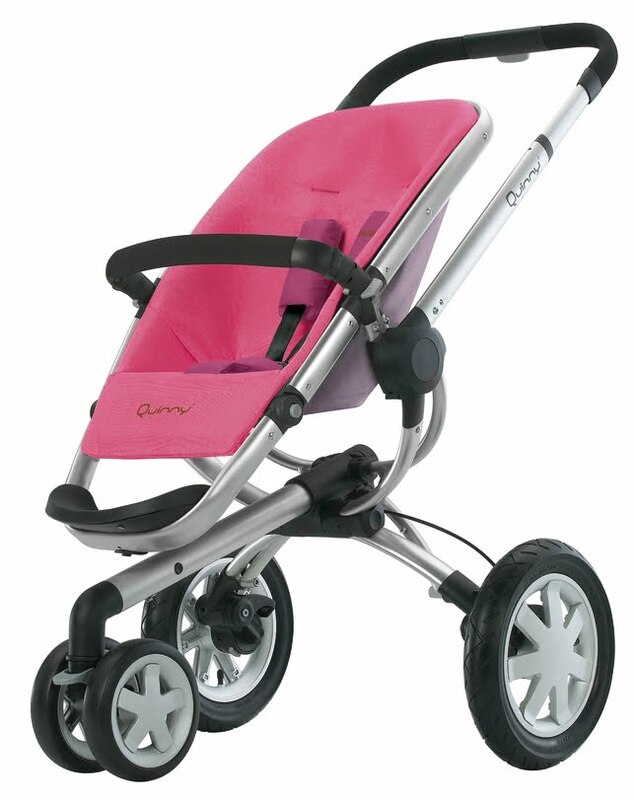 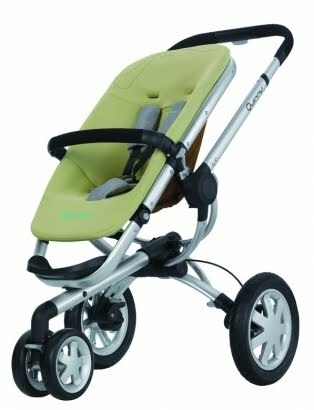 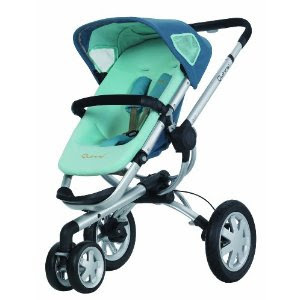 I just bought Ferrari Iron STroller dari Mothercare for my newborn baby but when i saw Quinny Buzz 3, i fell in love with it. 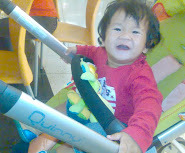 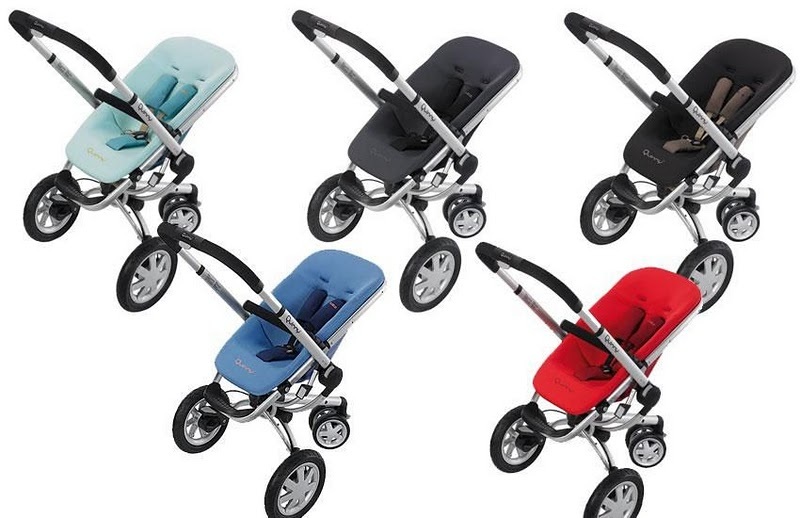 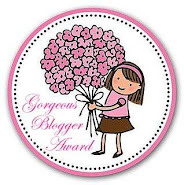 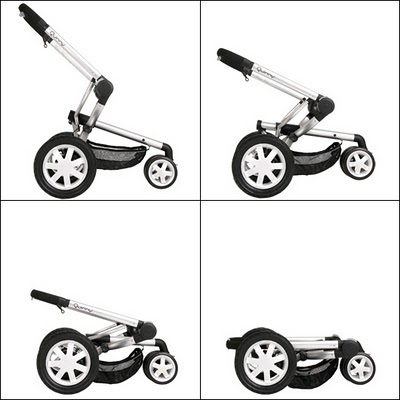 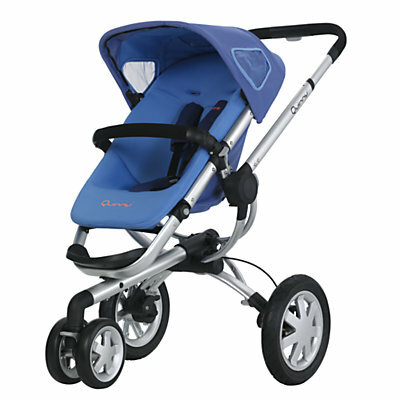 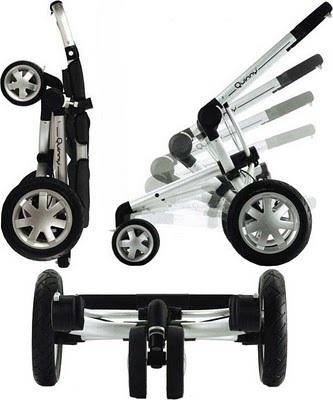 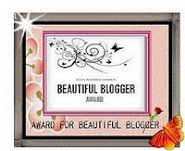 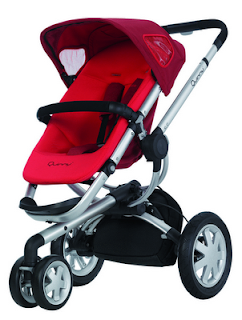 So i just want to ask if u can help me to sell my Ferrario stroller ( discounted price ) on ur blog so i can buy new Quinny Buzz 3 ( Rebel Red ) for my son. 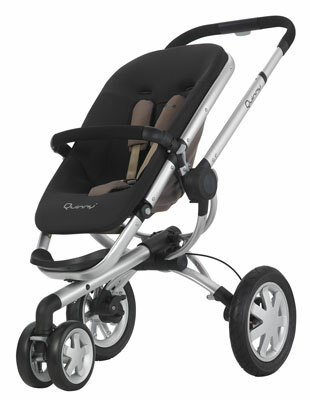 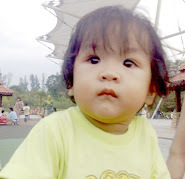 hye...if quinny buzz 3 stil have stock?still can made installmnt for payment?